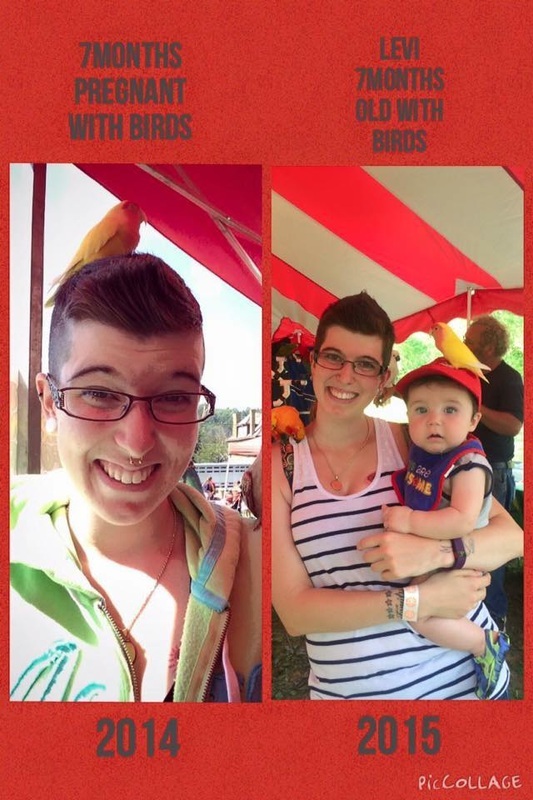 Mammoth Park 2015 - That Guy with the Birds! She came back this year with her bundle of joy! May 31st 2015 was a fantastic day at Mammoth Park Mt Pleasant PA! 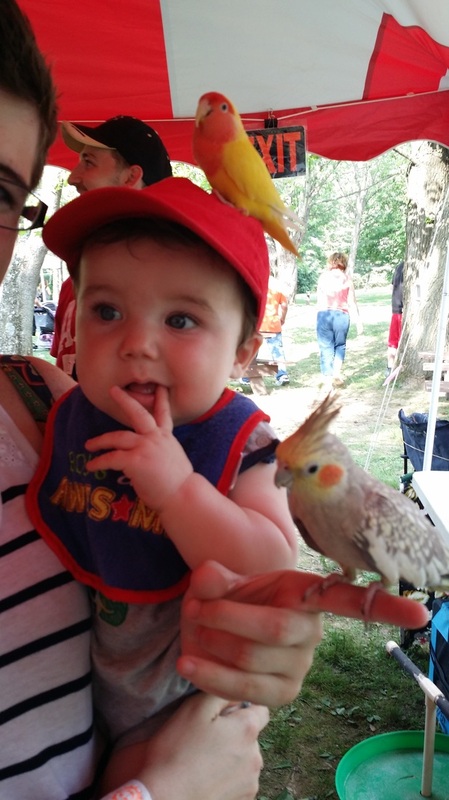 A BIG thanks to all that stopped by to see & hold all the birds! We had a GREAT time all day, even with a threat of rain! Thanks to Brandon Simpson and the staff of Westmoreland Parks and recreation for having us. Hope to see you all at Cedar Creek on Aug 9th!